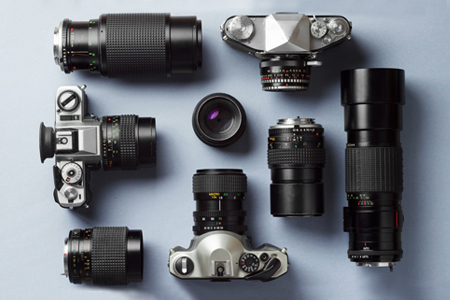 All you need to know about digital camera and lenses market today. Expert news, reviews, photo samples, and videos of the latest digital cameras and lenses. Everything about which camera company makes the best lenses and what is the best camera lens for your photography genre.